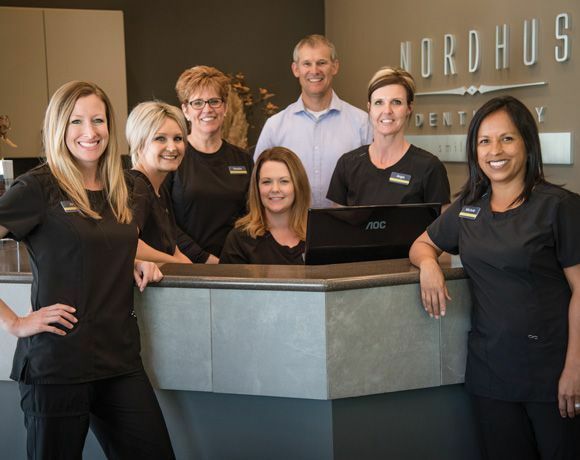 Led by Wichita cosmetic and general dentist Byron J. Nordhus, DDS, Nordhus Dentistry offers teeth whitening, dental implants, Invisalign, dental crowns and more! 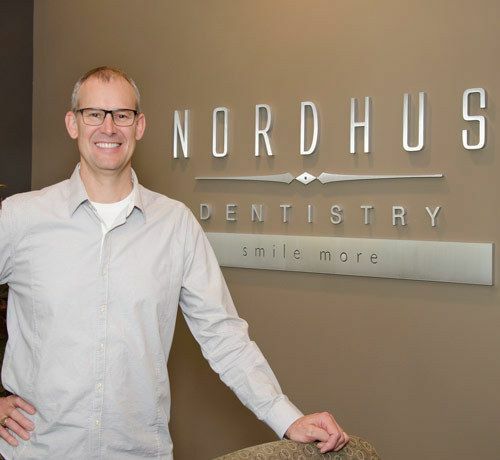 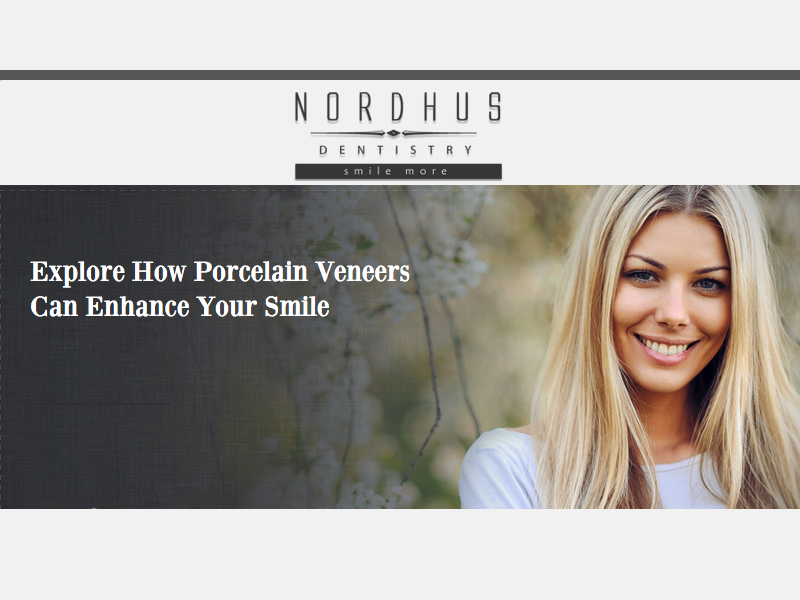 For over 12 years, Dr. Byron J. Nordhus and his talented staff have provided high-quality cosmetic dentistry in a caring, comfortable, family-oriented environment. 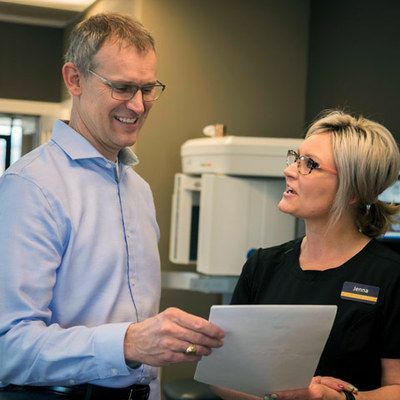 We are known throughout the Wichita, Goddard, and Maize communities for being trustworthy and outstanding with our patients. 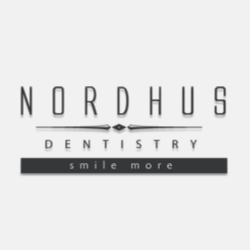 We cannot wait to welcome you to our dental family. 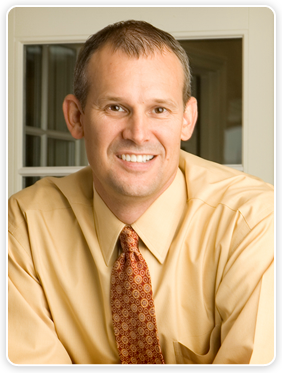 Please call our Wichita dental office to schedule your complimentary consultation and get started on the road to a perfect smile!